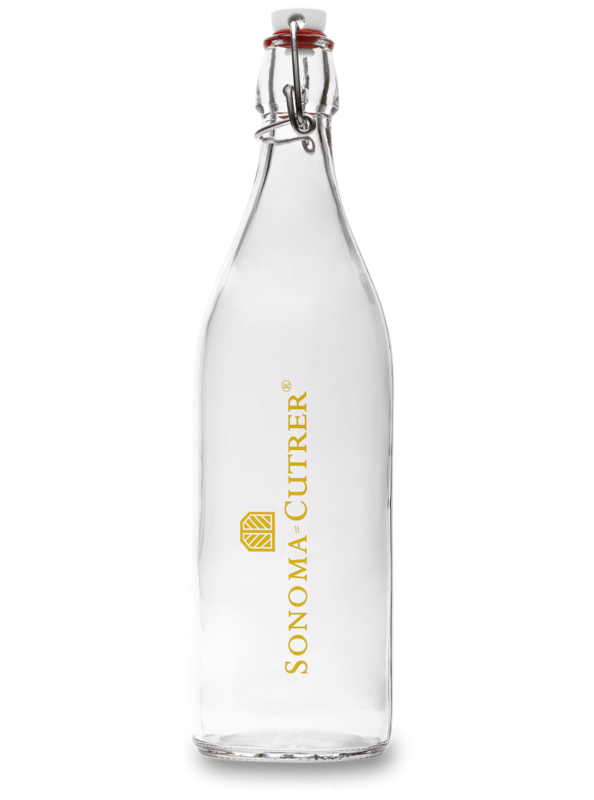 An elegant essential to any wine tasting, the Sonoma-Cutrer Water Carafe is the perfect visual complement to your artisanal wines. The Carafe holds up to 34 oz of liquid and features a swing stopper lid closure for leak-proof storage of everything from water to homemade vanilla. Made from high-quality glass and dishwasher safe.